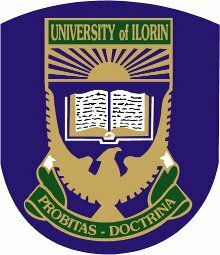 University of Ilorin (UNILORIN) is a federal government owned tertiary institution of education located in Ilorin, Kwara State, western Nigeria. It was established by a decree of the Federal Military Government in 1975. The institution’s land mass is among the largest in Nigeria covering approximately 5000 hectares.